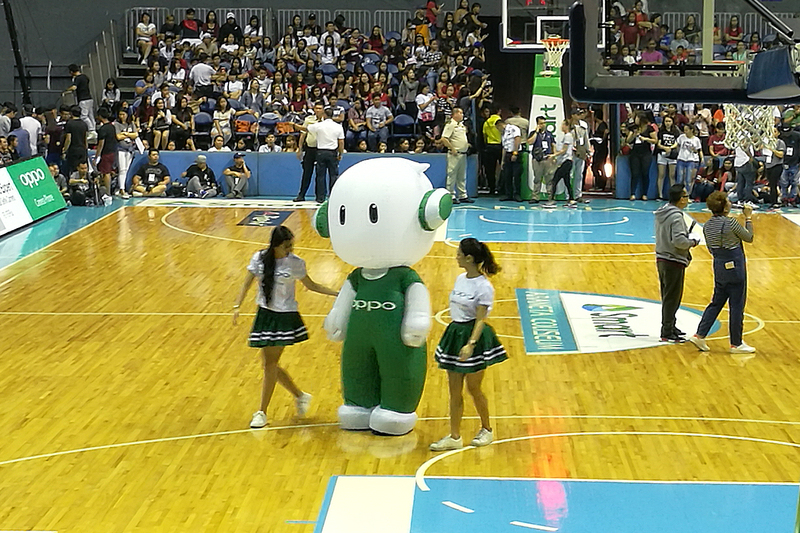 When I got invited by Oppo Philippines to watch the Star Magic Oppo All-Star Basketball Game, I was so excited because I get to see my favorite Kapamilya stars in action! 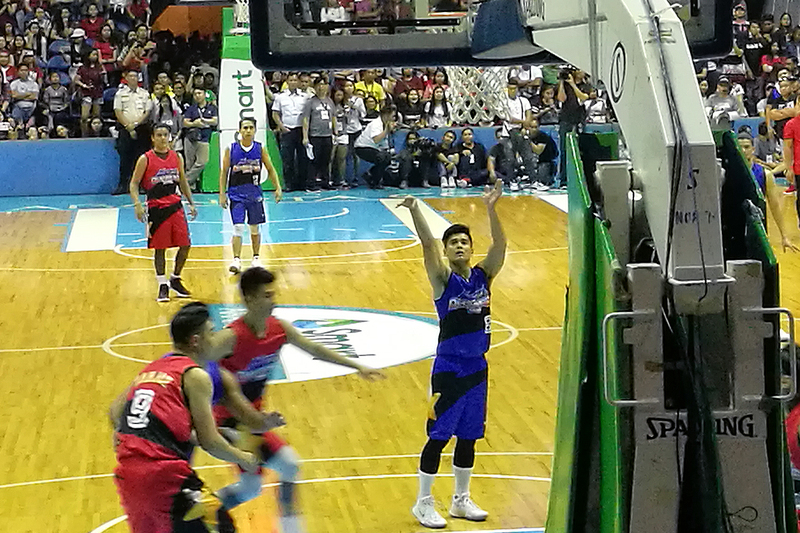 They wanted to promote sportsmanship between their stars as well as treat Oppo and Kapamilya fans to a special sports event. 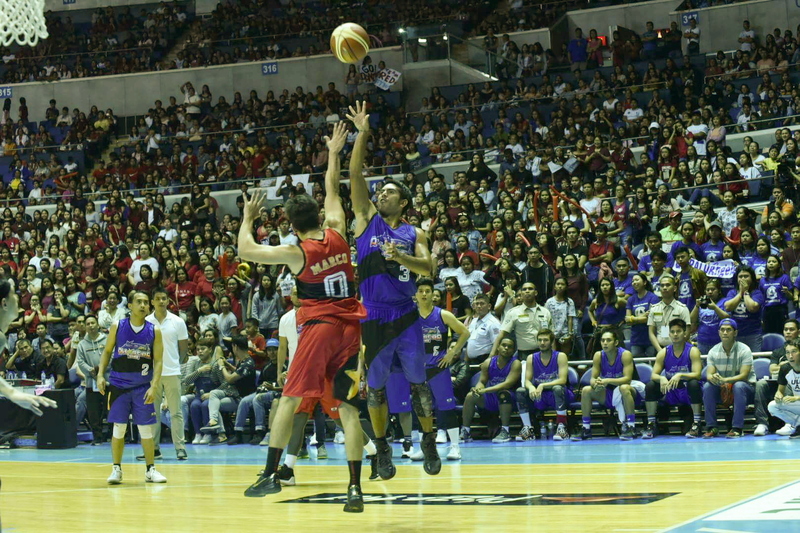 On the day of the game, Araneta Coliseum was packed with fans of both teams – Daniel Padilla’s Team Red and Gerald Anderson’s Team Blue. 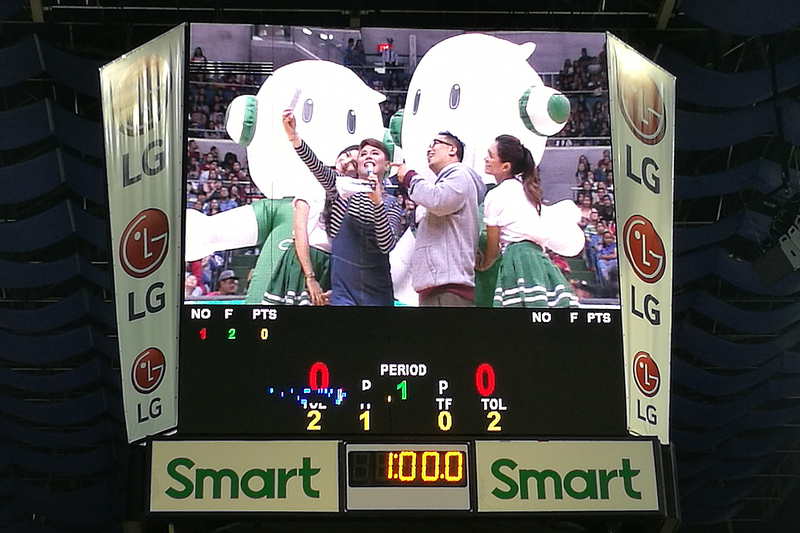 Of course, everyone wanted a selfie with Ollie, Oppo’s cute mascot and what better way to do it than with the Oppo F3, the Selfie Expert! 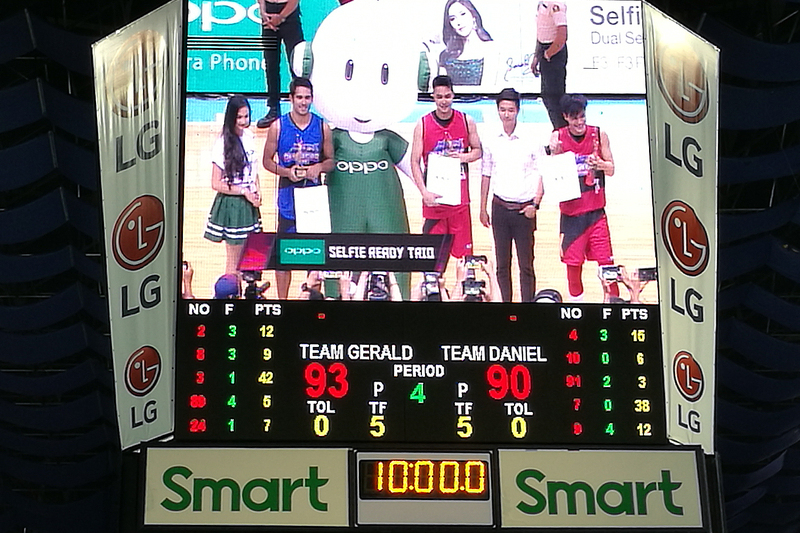 It was an exciting game with both teams doing their best to rack up the points and the leading men on court were Daniel, Zanjoe Marudo, and Oppo’s brand ambassador, Ronnie Alonte for Team Red and Young JV Kapunan, Gerald Anderson, and JC De Vera for Team Blue. 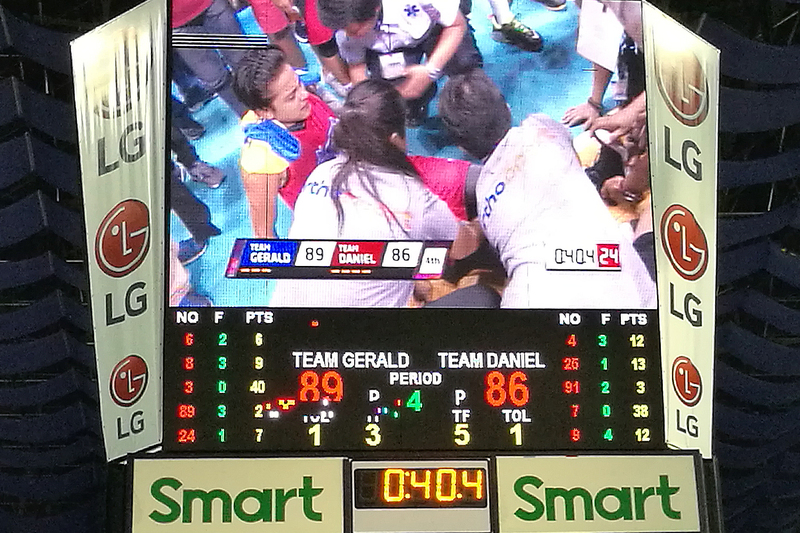 There was even a point in the game were Daniel was sidelined due to an injury but he quickly recovered to lead the Red Team to a close 93-90 finish favoring the Blue Team. 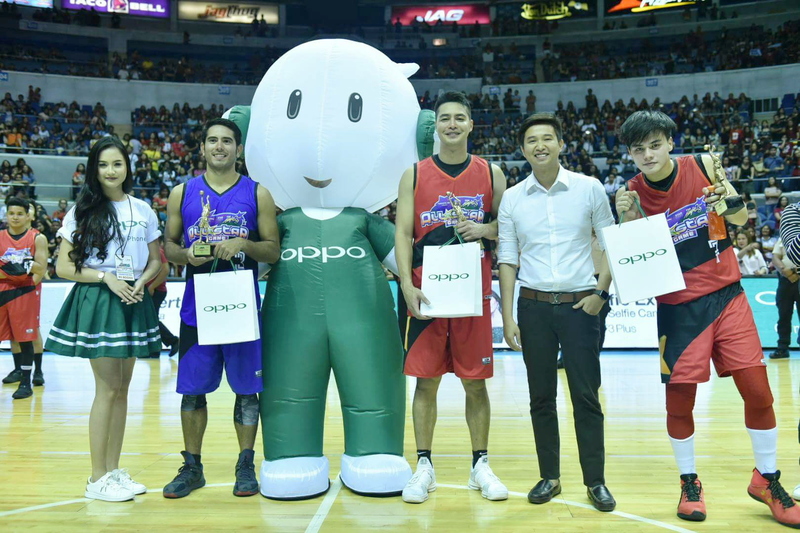 At the end of the day, the Star Magic Oppo All-Star Basketball Game was full of exciting times filled with lots of camaraderie and team spirit. 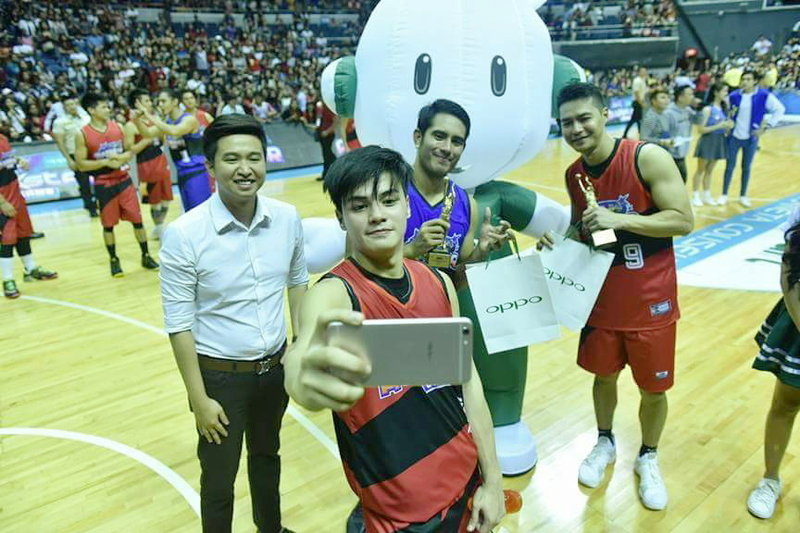 Fans were surely delighted and thanks to the Oppo F3, they get to take photos of their barkadas with the dual-selfie camera producing wide-angled selfies. 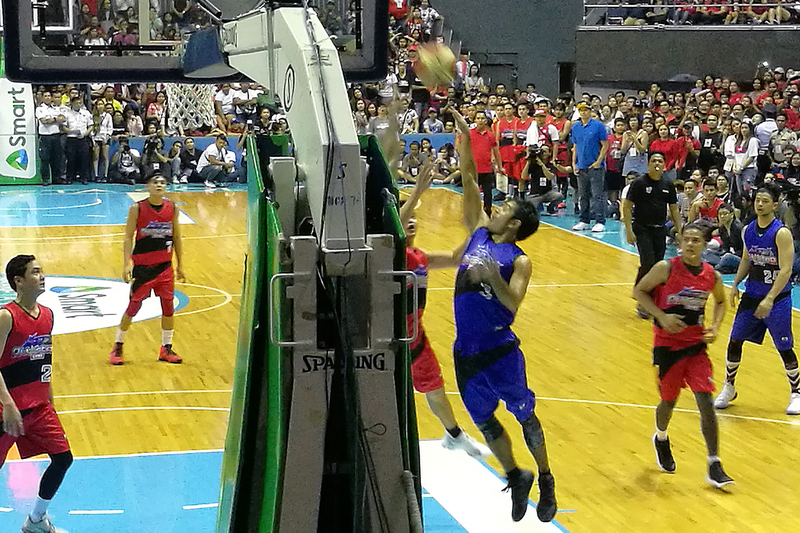 The on-court action was easily captured by the 64GB storage capacity and 4GB RAM which is important in such a fast-paced environment. Thanks again Oppo Philippines for making us Selfie Ready anytime anywhere with the Selfie Expert, the Oppo F3! 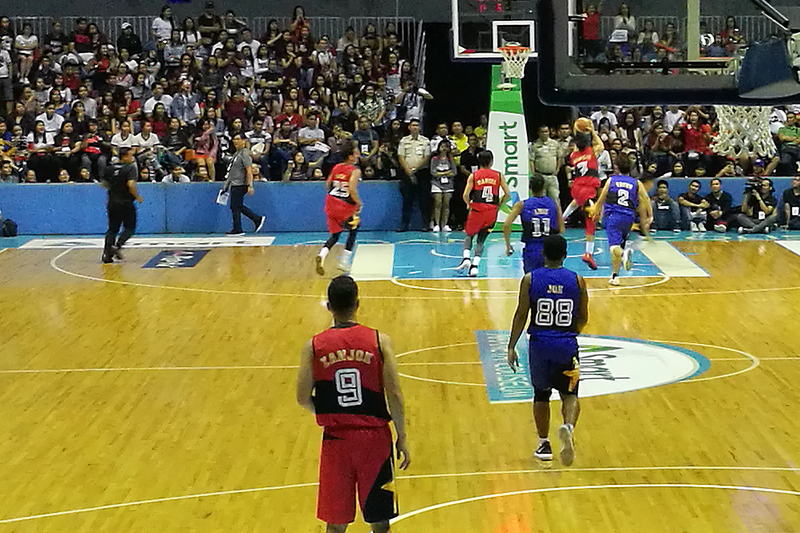 You can check out the official hashtag of the game, #StarMagicOppoAllStarGame for more behind the scenes action.